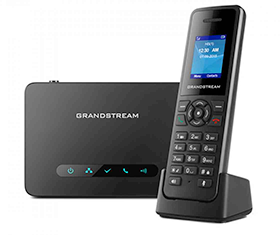 Grandstream's DP750/DP720 is a reliable inexpensive yet powerful DECT cordless IP Phone that works with the Callcentric service when placed behind your broadband internet router. You can add upwards of to 5 cordless handsets (DP720) paired up to a single base station (DP750). 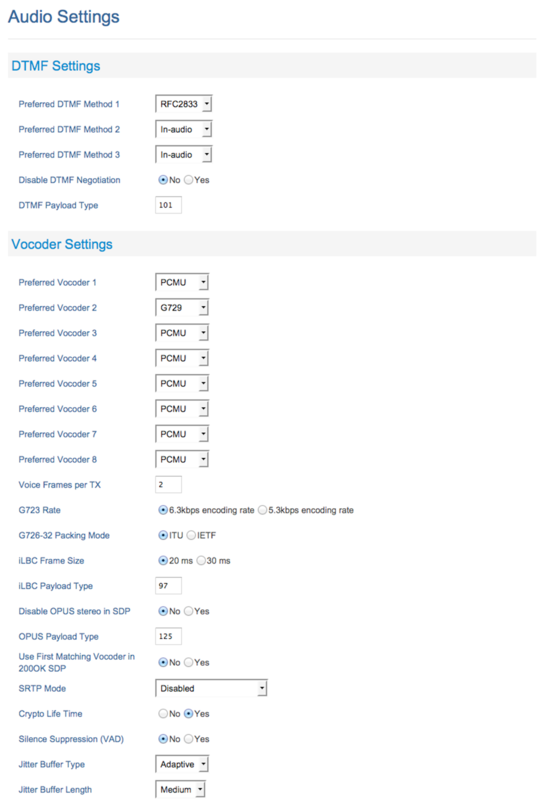 This setup guide is for the Grandstream DP750 and is based on firmware revision 1.0.1.20. 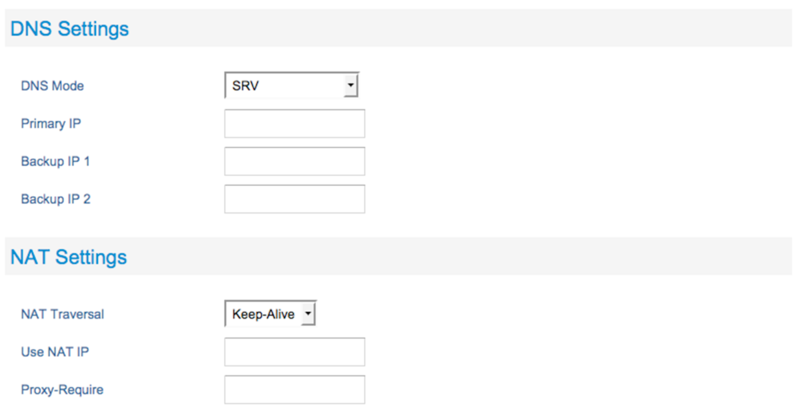 If you are running a different firmware version some of the menus/settings may be different. These instructions are also based on using the DP750 in its factory default configuration, which obtains a dynamic IP address automatically from your router using DHCP. 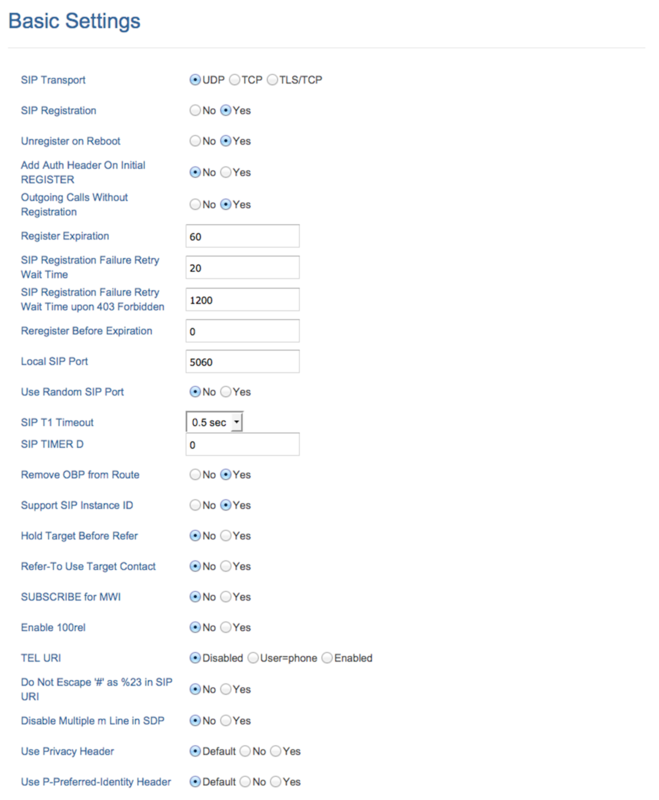 For information on configuring your DP750 with a Static IP Address, please refer to the DP750 user manual. In this guide we will go through configuring the DP750 in order to register to the Callcentric servers so that you will be able to place and receive calls using your Callcentric account. Before moving forward please ensure that you have properly added the device to your network by connecting it to your router or gateway. Note: Although this device supports many advanced features/options; this guide will only detail the specific settings which are required to establish basic connectivity between your DP750 and our service. If you need additional assistance with any specific issue please let us know. By default, your DP720 (the handset) is not paired with the DP750 (the base station). Following the instructions below will allow you to pair at least one handset to your base station. If your handset is already paired with your base station, you may proceed to step 2 of our setup guide. Once completed, if your handset has successfully paired with the base station, you should receive a Handset Subscribed notification on the screen. Note If you do run into any issues pairing your handset to your base station, please refer to the DP750 user manual for additional information. 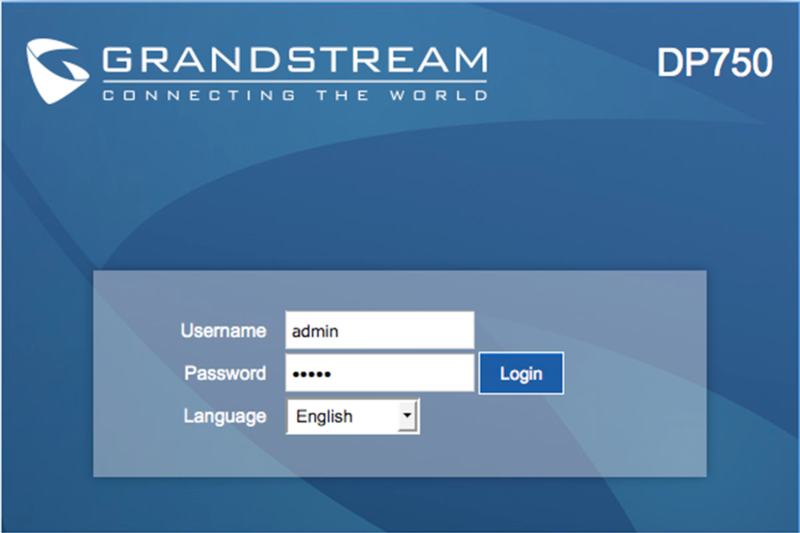 Before you can log into your base station's web configurations, you will need to retrieve the IP Address of your base station. To do so, from your handset, press the menu key and navigate to Status >> IP Address. 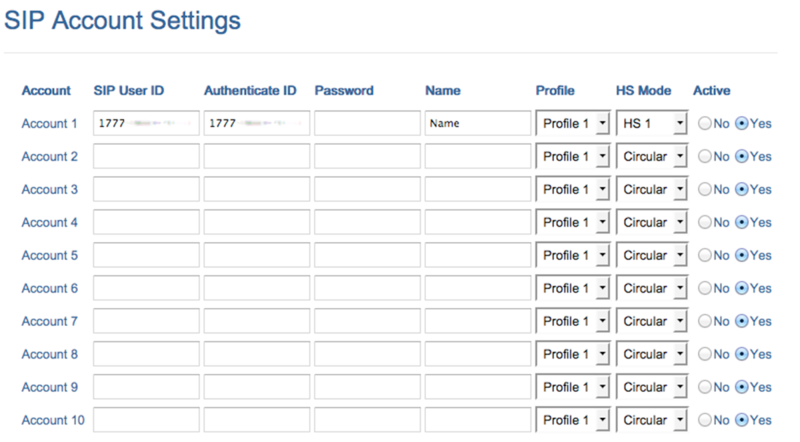 Login to the DP750's administrative interface by using the default username (admin) and default password (admin). 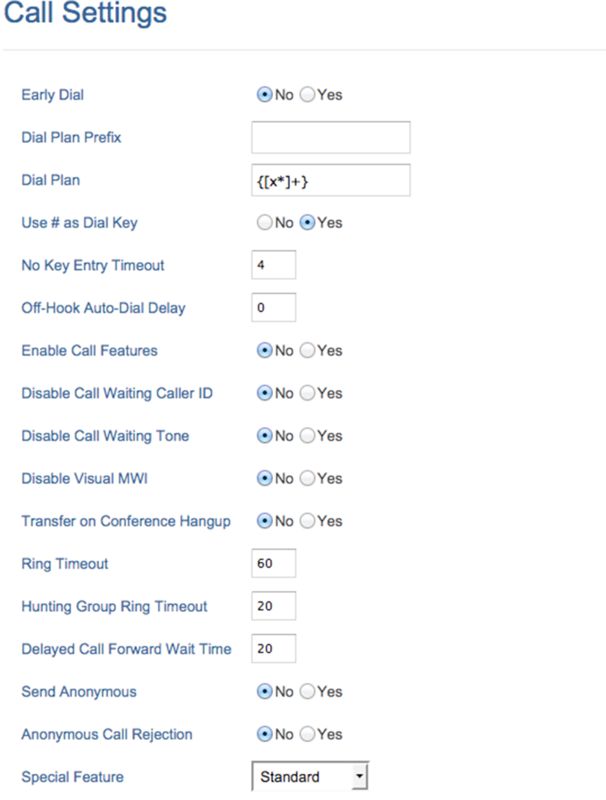 To test inbound calls from Callcentric to your DP750/DP720 installation, follow the directions listed in this FAQ.